Oregon Appliance Repair offers 15% off labor on your next completed in-home Household Appliance repair service (labor only.) 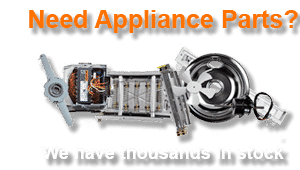 We are a profesinal and reliable company doing appliance repair in Bend, Oregon, and surrounding areas. Our technicians are factory trained and certified. We are ready to help you with any of your appliance repair needs. Our services include refrigerator repair, washer repair, dryer repair, dishwasher repair, stove and range repair, oven repair, steam oven repair, microwave repair, freezer repair, ice maker repair, barbecue repair, pizza oven repair, patio heater repair and much more. If you have any questions, please call us at 541-948-8835! *Not valid on prior services, preventive maintenance, and estimate declines. First-time customers only. One discount per repair. Parts are not included in the discount. 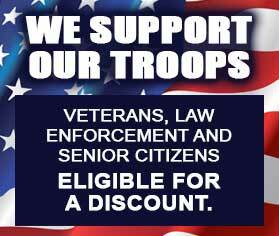 Show this coupon to receive discount.